Recycling wood and paper will result in reducing in demands of cutting trees. We should recycle the plastic as much as we can as it will reduce the demand for producing more plastic. 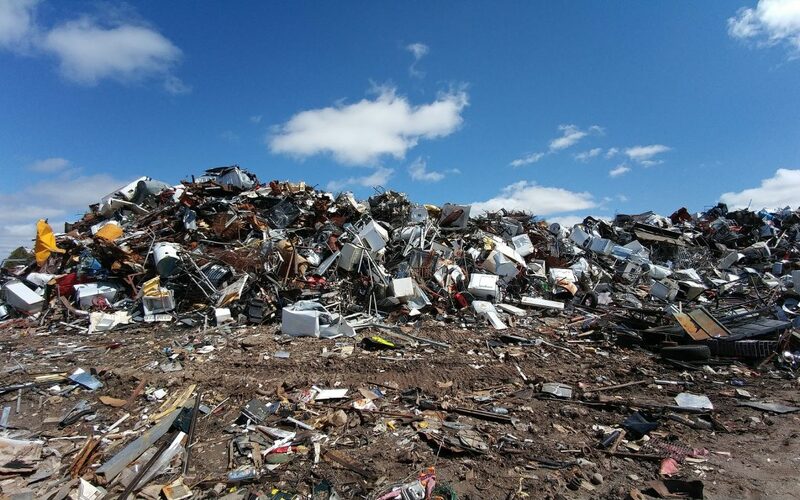 Similarly recycling the metals will reduce the extraction of more metals from the earth through the process of mining. Humans are now aware of the importance of trees and plantation of new trees has been boosted to protect the environment. But the tropical rainforests can’t be replaced if comes to an end. In this way recycling wood and paper will increase the number of trees which will protect the forests and our environment. Plastic is one of the main culprits of destroying our environment as it takes hundreds of years to decompose that’s why recycling is important, in spite of producing new plastic. Extraction of metal from the earth can cause an imbalance in the core of the earth; hence recycling the metals will reduce the danger of such imbalance. The energy required for producing new materials is comparatively very high than the energy required to recycle the old products. For example, virgin wood fibers require 40 percent more energy to convert into paper than recycling the old paper, making new aluminum from the scratch need 95 percent more energy than recycling the old aluminum and in case of steel we can save around 70 percent energy. As we earlier discussed the fact that less energy is consumed in the recycling process, which means there will be less emission of greenhouse gases like carbon dioxide and carbon monoxide which tends to pollute the atmosphere. Carbon monoxide is the gas which is the reason behind the depletion of ozone layer resulting in global warming. That’s why recycling process is more beneficial to the climatic conditions rather than producing new products. Landfill which is the oldest form of waste treatment is responsible for polluting the soil in a very dangerous manner as it produces toxic liquids during the process of decomposition. This dumb takes a large space. It is also known to release greenhouse gas methane and hence pollute the atmosphere. Recycling the waste product of landfill will result in reducing soil, water, and air pollution. By recycling the landfill we will get back that acquired large valuable space which can be used for other important purposes. More importantly, that waste will be renewed which we were wasting from a very long time. Burning the waste material is not a good way of getting rid of it as it tends to emit certain harmful gases in the atmosphere which will lead to air pollution and negative climatic changes. By promoting recycling we will be able to stop incineration or burning of waste materials. Establishment of the recycling industry will demand a huge number of peoples to hire and as the industry grows, more peoples will be required. In this way, recycling creates job also.